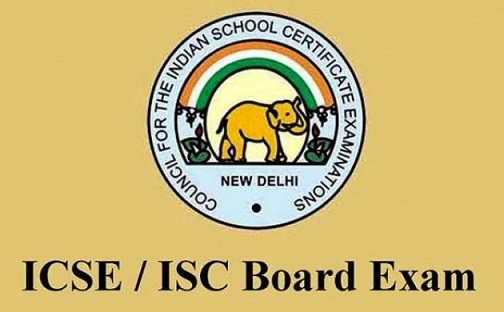 CISCE secretary Gerry Arathoon said compartmental exams will be held for ISC candidates having failed in the fourth subject and ICSE candidates in the fifth subject, in the same year, shortly after publication of the respective board results. Arathoon was addressing participants at the Association of Schools for the Indian School Certificate Conference in Kolkata on Friday. 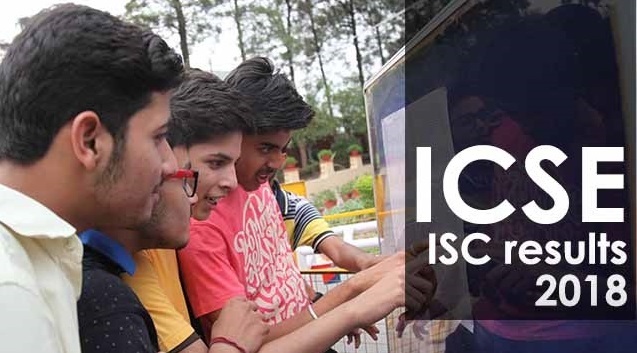 Students of Class 12, having passed in English and two other subjects but not in the fourth subject and Class 10 candidates, making it in English and three other subjects, but failing in the fifth subject, won’t have to waste one year under the new system, he said, reported by PTI. Those candidates can sit for the supplementary (compartmental) test in June-July, Arathoon said. 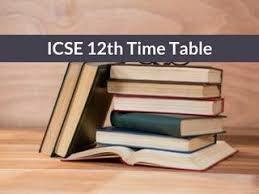 The results of the compartmental exam can then be published by August to enable successful students to enrol for higher studies, said Arathoon, also the Chief Executive of CISCE.